Invaders from another world attack without warning, unleashing their secret weapon: the machines. In the face of this insurmountable threat, the human race is driven from the Earth and takes refuge on the Moon. 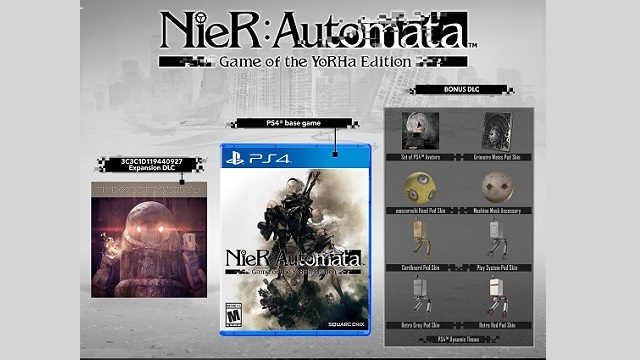 12/11/2018: The Game of the YoRHa Edition edition of NieR: Automata will be available on PC and PS4 on February 26th. 5/2/2017: The 3C3C1D119440927 DLC for NieR launched today. 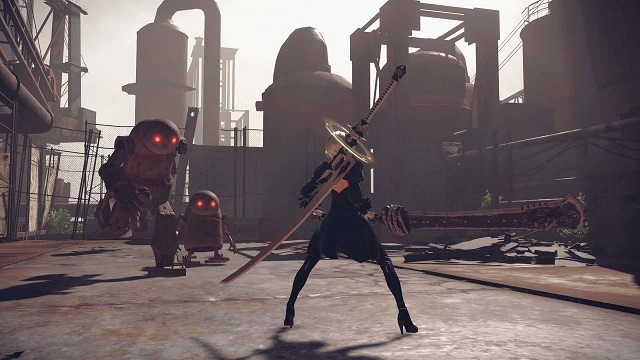 4/17/2017: NieR: Automata will be releasing the 3C3C1D119440927 DLC which will include new coliseums, quests, and costumes.